Browse our new arrival section that features beautiful new women’s Jackets, Blazers, Vests, Blouses, Scarves and much more. Free USA Shipping available on all Items and all international orders ship for a flat rate of $25 no matter how many items your order. These beautiful new styles are perfect for workday and weekend occasions. 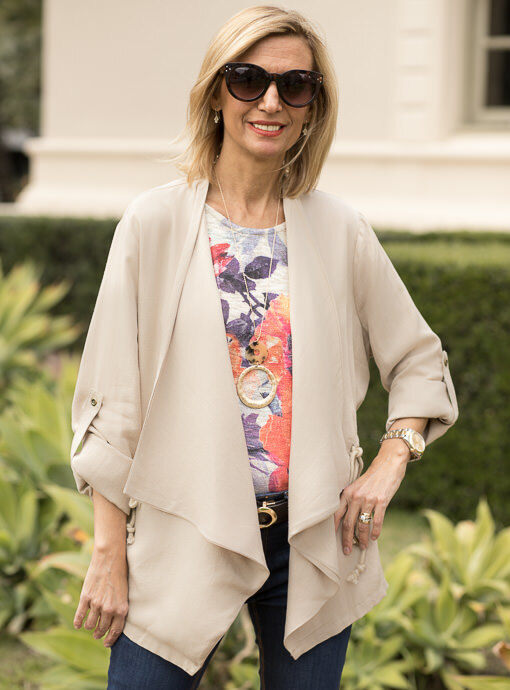 Jacket Society’s uncompromising commitments to personal service, detail, quality and fit are the founding virtues of Nora’s passion for her Jacket Society Collection.